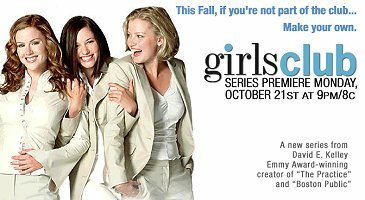 About four or five episodes were filmed, but only two of them were actually televised before FOX canceled the show because of poor ratings. 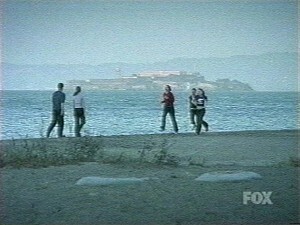  Presidio of San Francisco (GGNRA / Presidio Trust), San Francisco: Crissy Field. 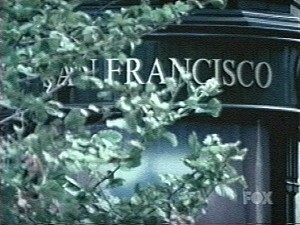  City & County of San Francisco: Café DeLucchi. 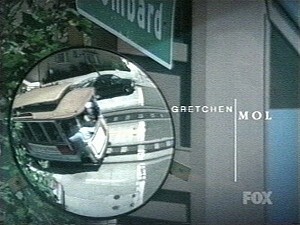 Hyde Street at Lombard Street. Bay Bridge. 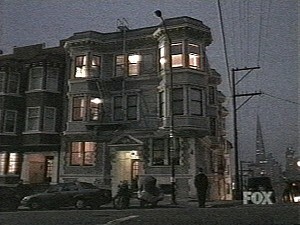 California State Building. 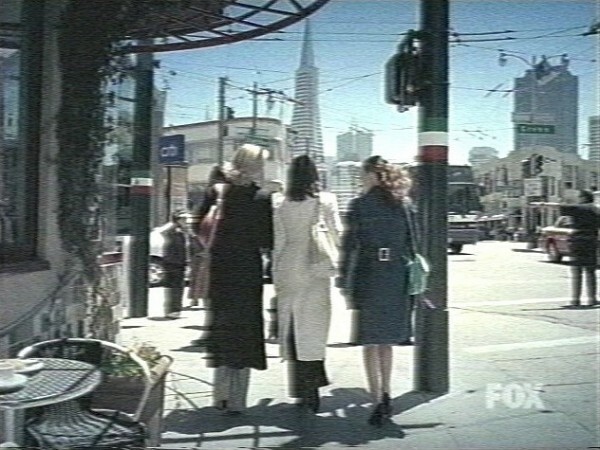 Fior D'Italia and Washington Square Park. 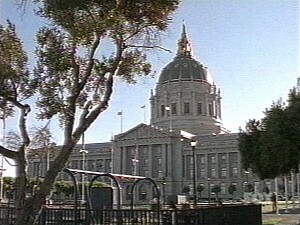 San Francisco City Hall. 1190 Washington Street at Taylor. Chinatown. 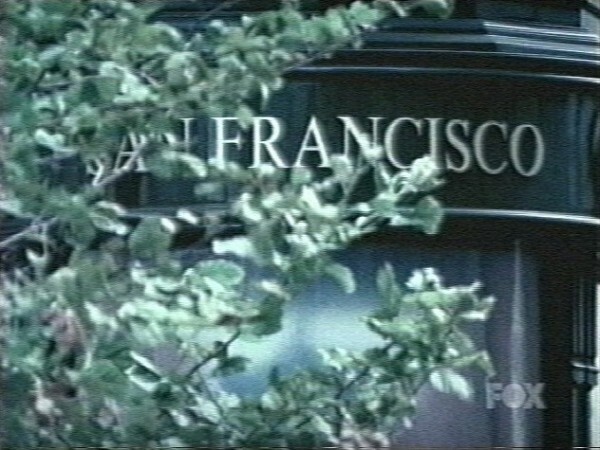 This was filmed at Café DeLucchi at 500 Columbus Avenue at Green Street, San Francisco. 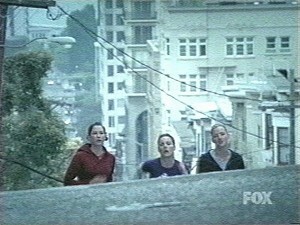 The girls are jogging up Washington Street at Taylor Street. The Hyde Street cable car line overlooks Alcatraz Island. 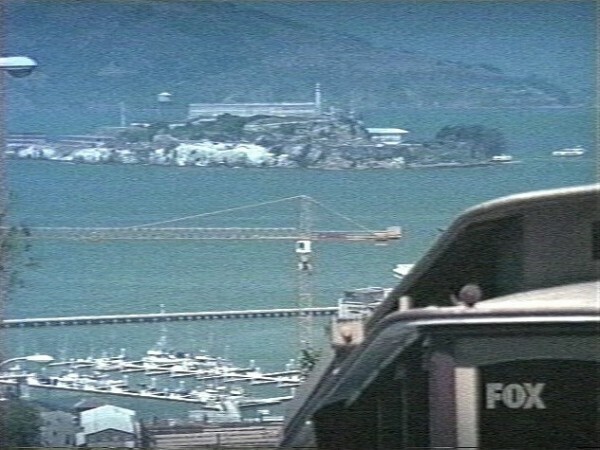 That crane is part of the seismic retrofit of the Cannery. the twisty part of Lombard Street at Hyde Street. 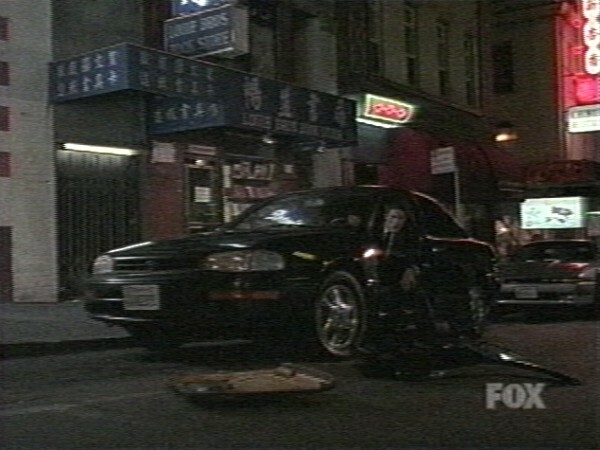 on McAllister Street at Larkin Street. 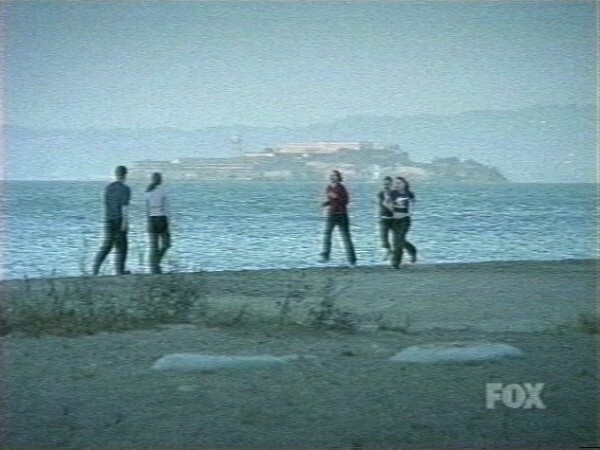 These were both shot at Crissy Field, the latter one at the West Crissy Field picnic area near the Golden Gate Bridge. 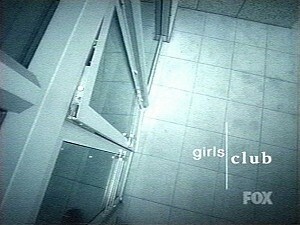 The exterior of the girls' building is at 1190 Washington Street. 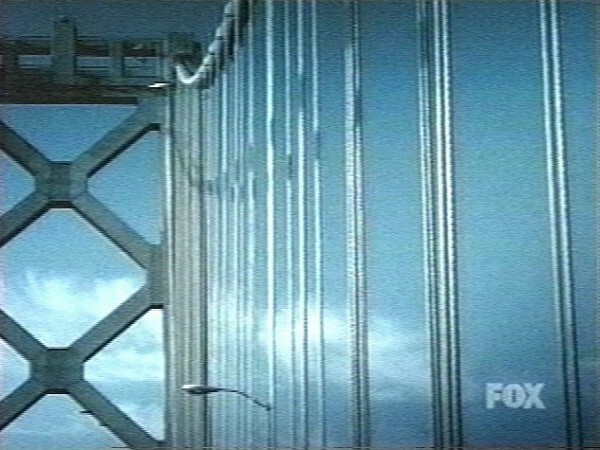 All the interiors, of course, were filmed in Los Angeles. This establishing shot shows San Francisco City Hall. 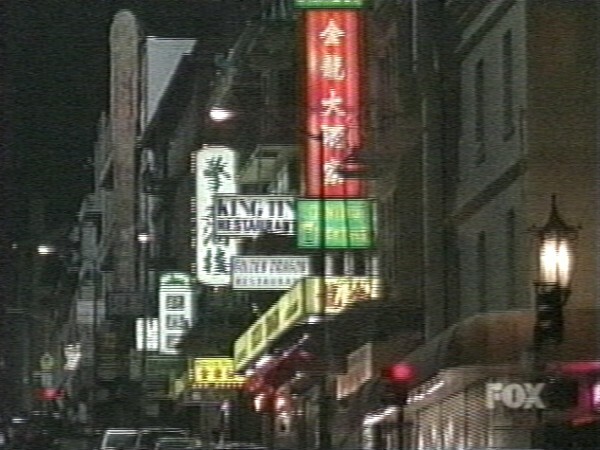 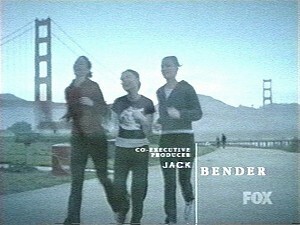 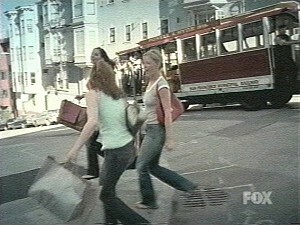 The end of this episode was mostly filmed at Washington & Grant Streets in Chinatown. 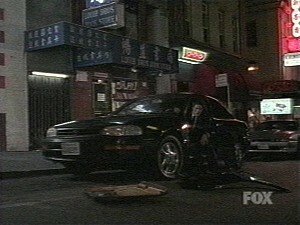 Some elements, such as the long discussion in the car, were shot elsewhere. 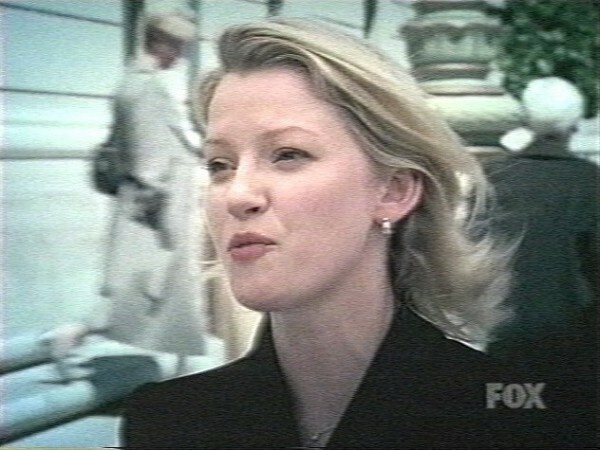  artist unknown, originally by Scott McKenzie, MP3 format, file size 421K.